Casino Monte Carlo is the set of the buildings where several hotels, boutiques, cafes, restaurants, even an opera and, of course, casino halls are operated. The main building is a pathos palace in Eclecticism style. 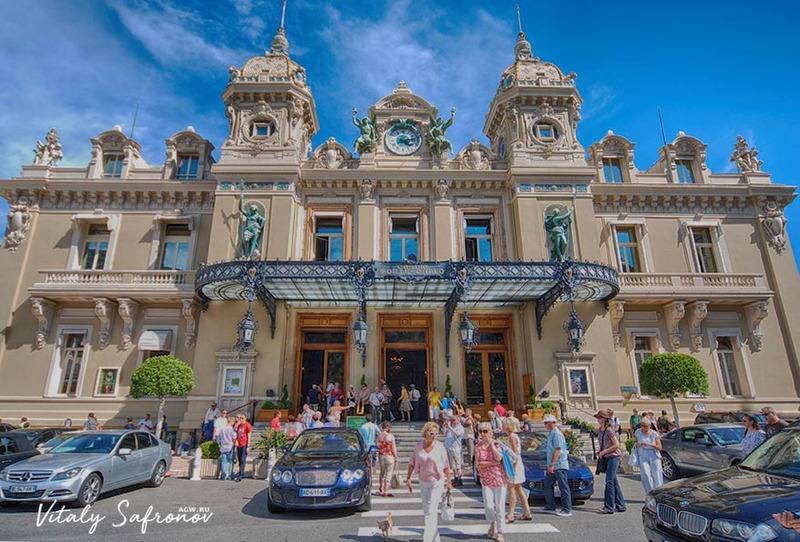 That is the one you can see on photos and paintings, when mentioned casino Monte Carlo. It all looks very attractive not just outside but inside as well – spacious halls, huge chandeliers and columns. 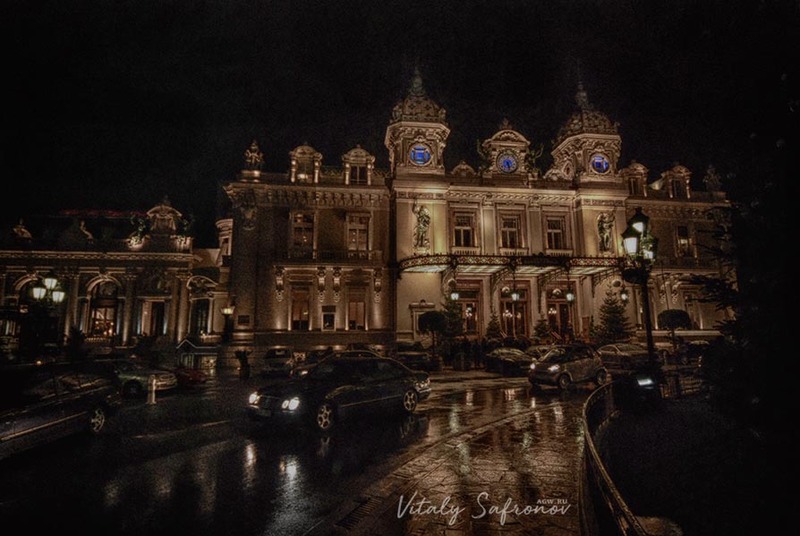 Back in the mid of 19th century, when the casino was just opened, the project was huge in scale, designed to save the Principality of Monaco from financial problems. 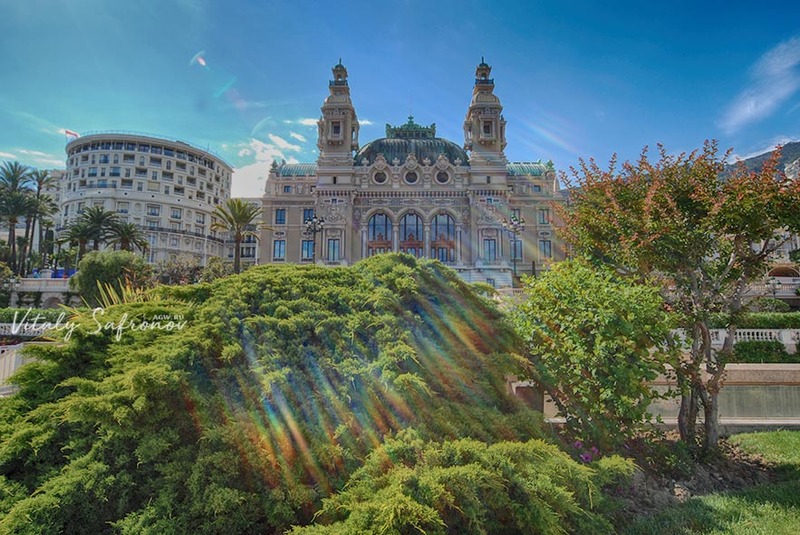 On that beautiful sunny day I entered the Monte Carlo casino, the girl at the reception desk asked me for entree fee of 10 Euros and ID. I gave my passport. She entered data to the computer and it had blinked red – the color of the alarm. The girl became nervous and asked me to wait and called the manager. He checked the information, phoned someone. In about five minutes, two men approached me, casino manager and police officer. The manager said the casino refused to play with me because a year ago I somehow behaved badly. 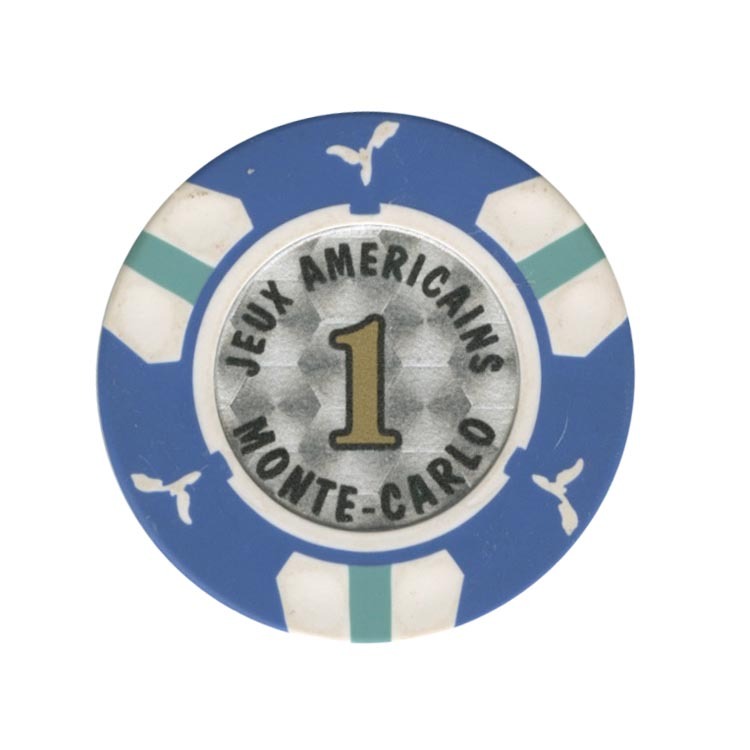 To my reasonable objection that I came to Monte Carlo for the first time, the manager only shrugged, redirected me to the policeman and quickly disappeared behind his back. The man of the law, a 50-year-old man, politely invited me to follow him. 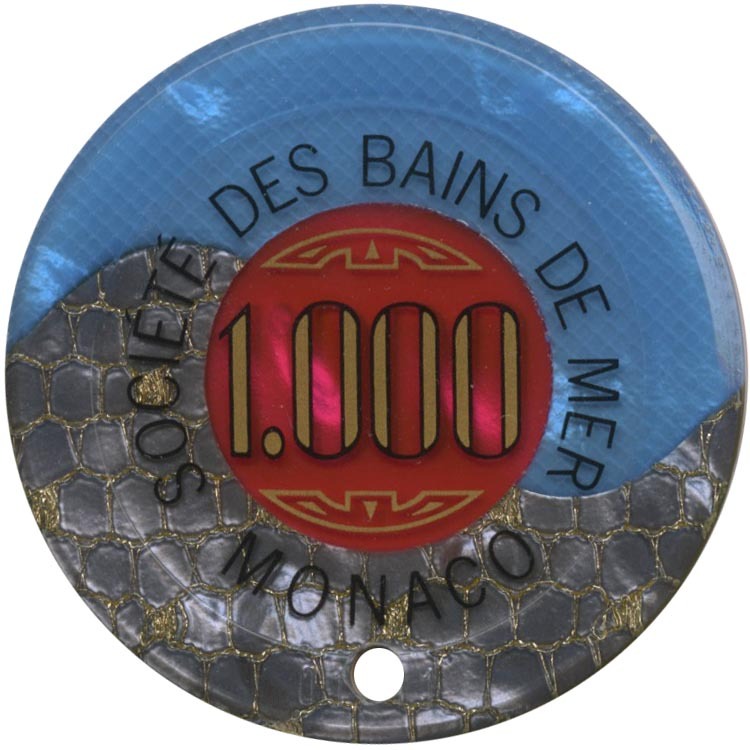 He led me through the huge casino hall (so I can still say that I have been at the Monte Carlo casino, and even saved 10 Euros at the entrance) and then took me to his office. We sat down and he filled the papers, stamped it and gave it to me. 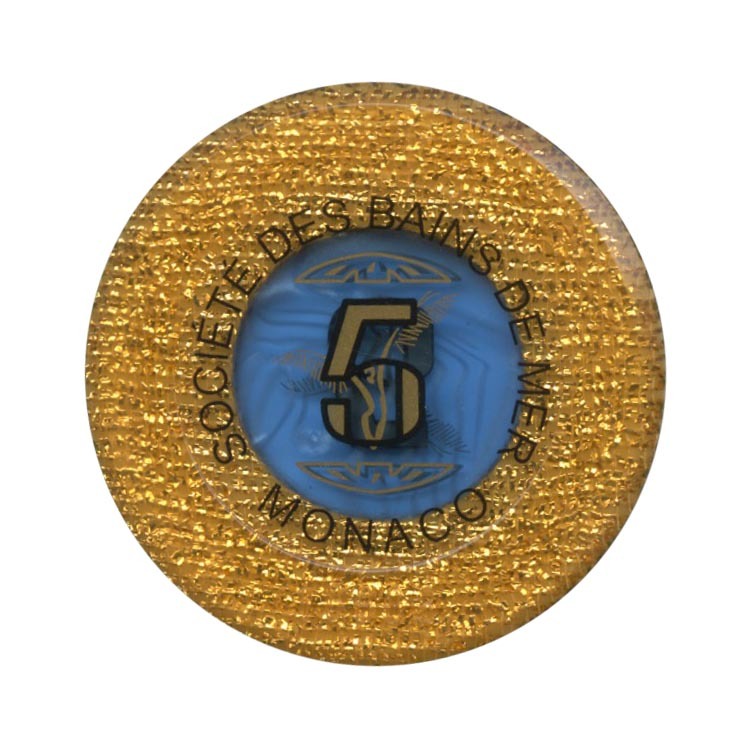 That was the official casino Monte Carlo blacklist in Monaco. “How come? I’ve never been in your casino before” – I asked again. He did not answer, but only looked at me sadly. I read in his eyes something like “Well, how do I know? 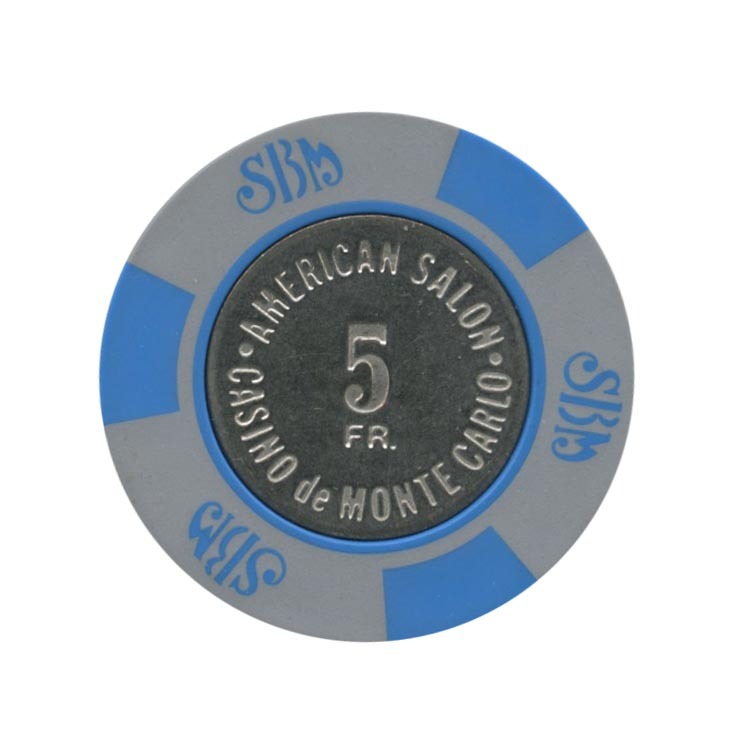 The casino is afraid of you.., you are not the first and not the last.” We do not like to play luck “… Well, let God of Gamblers judge them – I just wanted to put couple bets on roulette and take few chips for my collection.